At Knollwood Energy, we know that the process of monetizing your SREC credits can be confusing and time consuming. 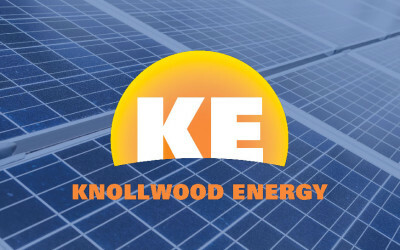 Knollwood Energy shines light on the process of monetizing your SREC credits. 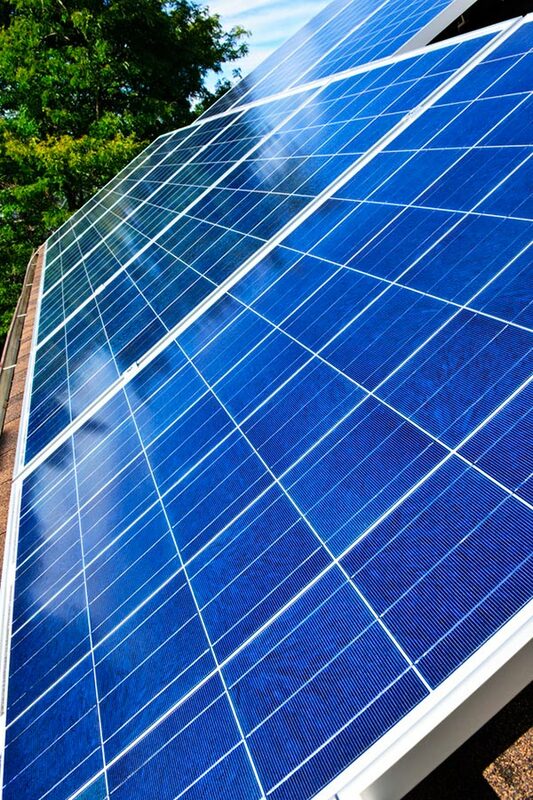 We are experts in both the certification process and the selling process, and will perform all the work necessary to turn your solar credits into cash. You can trust Knollwood Energy to handle the process of monetizing your SREC credits from start to finish. Knollwood Energy is one of the largest SREC aggregators in the country. We have been in business since 2006, which also makes us one of the most established aggregators in the business. Our customers benefit from our size and ​our ​market contacts. We combine all of our systems from the smallest to the largest into a large institutional seller. This size helps our customers get higher prices than they can get on their own. Also, our experience and established name in the market means that we are a preferred counter party with most of the utility buyers. We are not limited to a small group of buyers that other sites might have. ​T​his helps our customers maximize the value of their SREC's. Knollwood Energy strictly represents SREC sellers. We never charge buyers a fee, as we don't represent them. This means that the price we are able to pass along to our customers is higher than most of our competitors' prices. Contact Knollwood Energy when you are ready to work with a firm that is an​ ​expert in the SREC market. We provide a level of service and professionalism​ ​that only comes from a firm that is singularly focused on complete​ ​customer satisfaction. Contact Knollwood Energy when you are ready to work with a firm that is an expert in the SREC market.